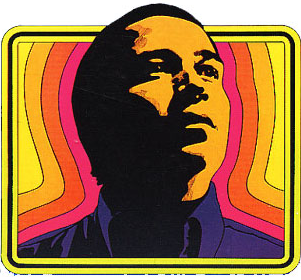 Dubbed “El Rey de Boogaloo” (“The King of Boogaloo”), Pete Rodriguez has a long-standing legacy as one of, if not the most, influential musicians of the boogaloo genre. After over four decades away from the limelight, the legendary pianist recently gave an exclusive performance at the Hostos Center for the Arts & Culture. Earlier this week, Fania Records published a video of Rodriguez playing “I Like it Like That” with the Boogaloo Revue Orchestra. This performance occurred on May 9th, as part of “Boogaloo Weekend,” including an appearance by another Fania Records alumnus, Joe Bataan. Along with the music showcase was a sneak preview of We Like it Like That: The Story of Latin Boogaloo, a forthcoming documentary documenting the rich history of Boogaloo and its effect on worldwide culture.